For those in need of a few new apps and games to keep them busy over the weekend, take a look at the latest sales going on over at Google Play. For a limited time, you can save on SunVox ($2.99), Minecraft: Story Mode ($0.49), or better control your device’s volumes with Volume Control + for just $0.99. Additionally, folks can grab Knights of Pen and Paper 2 for $3, TA: Little Red Riding Hood for only $1 (this game is really good), plus the Doom and Destiny series for $1 a pop. 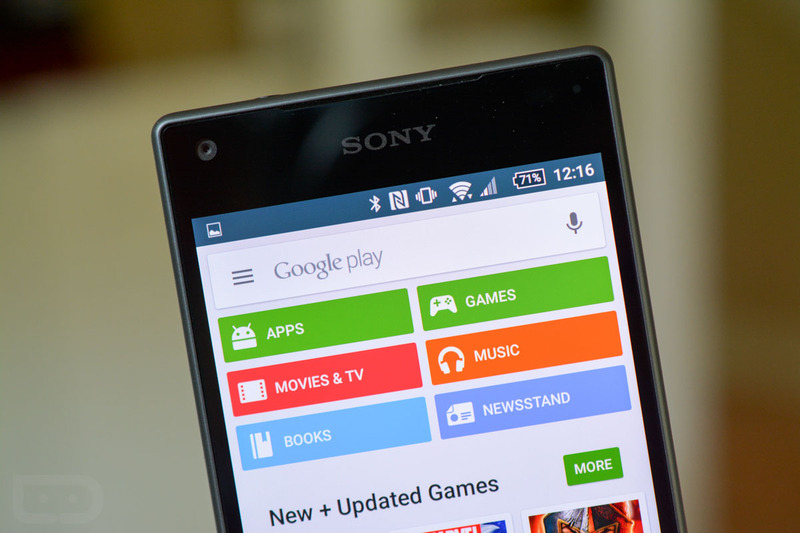 Here’s the full list of apps currently on sale through Google Play.